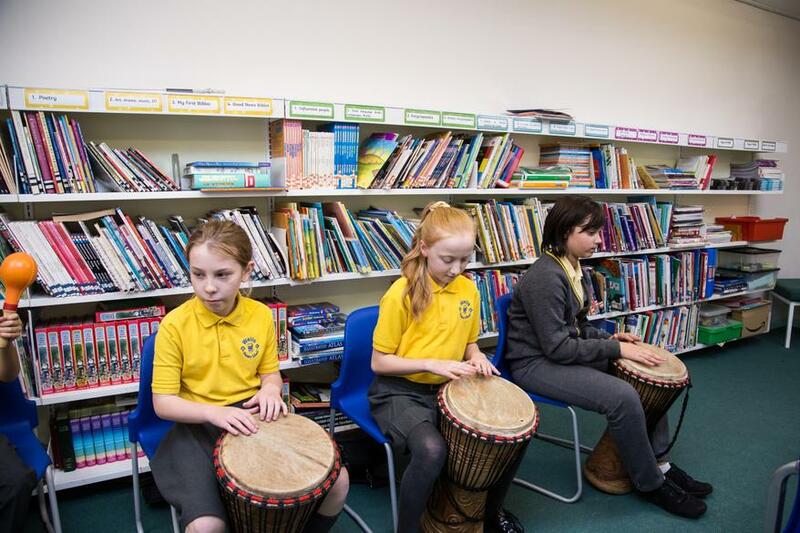 Music is taught as a whole class subject in accordance with the National Curriculum requirements. Music is also celebrated throughout the school in assemblies, class assemblies and in our end of term productions. 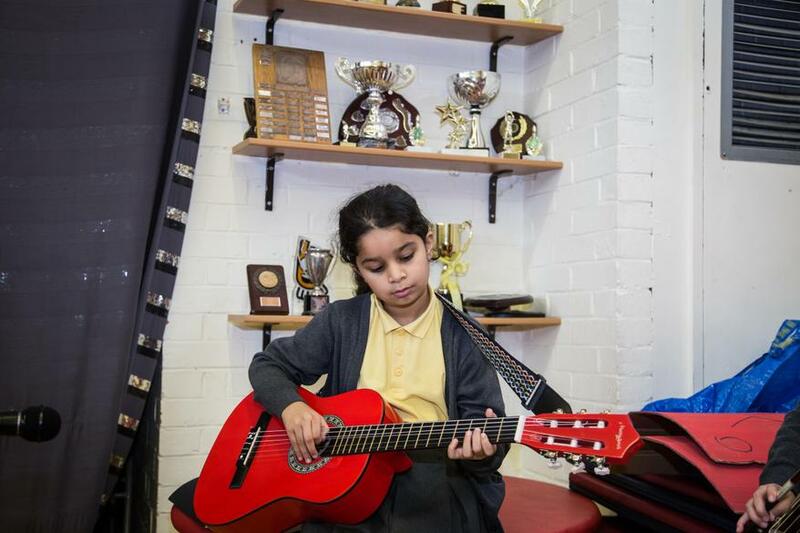 In addition, peripatetic music teachers from the Redbridge Music School provide individual tuition for some pupils on violin, cello, guitar, flute, clarinet, cornet and trumpet. 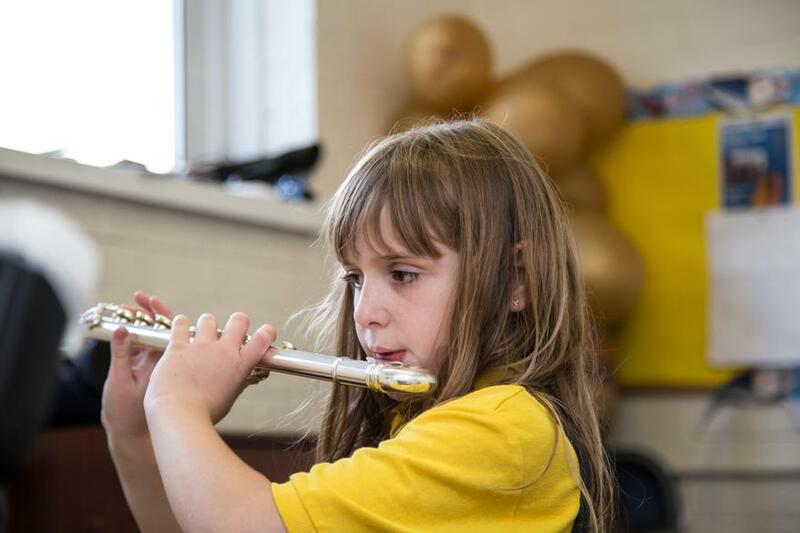 Pupils who learn a musical instrument out of school are also encouraged to share their talents during Achievement Assemblies. 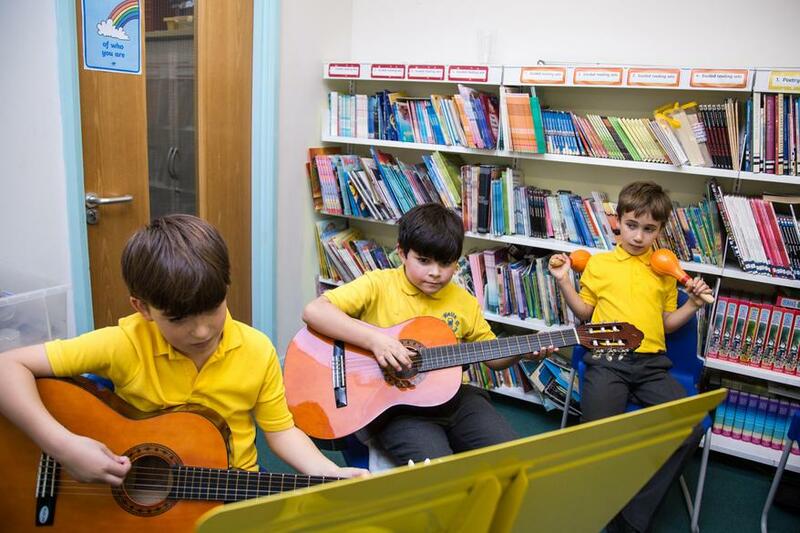 Children in Key Stage 2 have the opportunity to join the choir, which meets as a club after school. The choir performs at special occasions such as the Christmas Carol Service and Exhibition Evening. Some members will also have the opportunity to participate in the bi-annual Redbridge Choral festival at the Royal Albert Hall. For the past two years, the choir has also performed at our local church’s Christmas lunch for the elderly. In the summer term, we celebrate the musical achievements of our pupils at our annual Music Recital. This is a very popular event in the school calendar when many pupils enjoy their first public performance in front of families and friends.